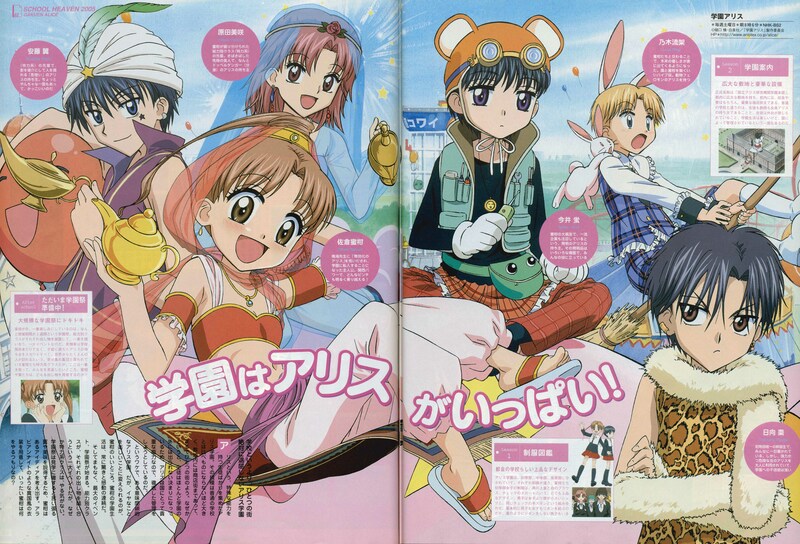 This is a scanning of monthly Animage February 2005 issue. 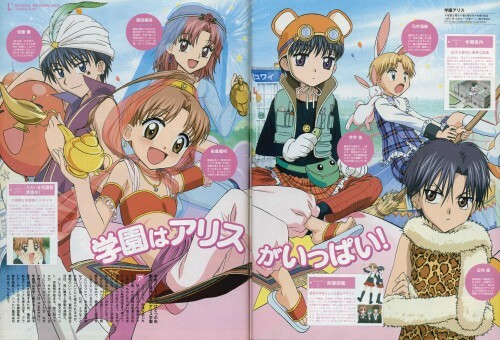 It scanned from Animage borrowed from the free library. Please incline, and acknowledge the shadow and the pause. It up-loaded it thinking it was good somehow. Tq Tq for ur scan!